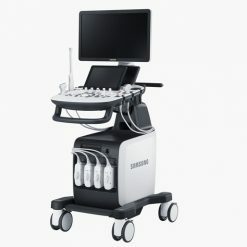 3D-4D ultrasound is a technique used during pregnancy that uses advanced features to display three-dimensional images and movement of a fetus (fetal face and other body parts). 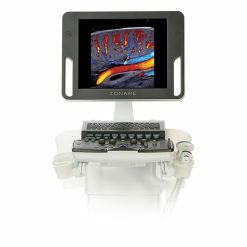 This technique has a variety of other ultrasound applications including multiplanar imaging of the pelvic organs. 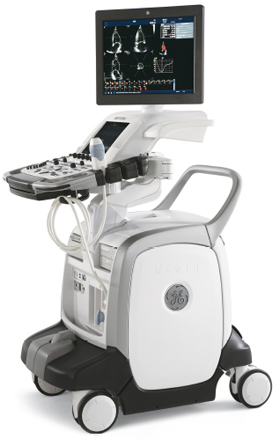 This developing ultrasound technology is also being used in some diagnostic medical procedures such as biopsies and enhanced visualization of cardiac structures. 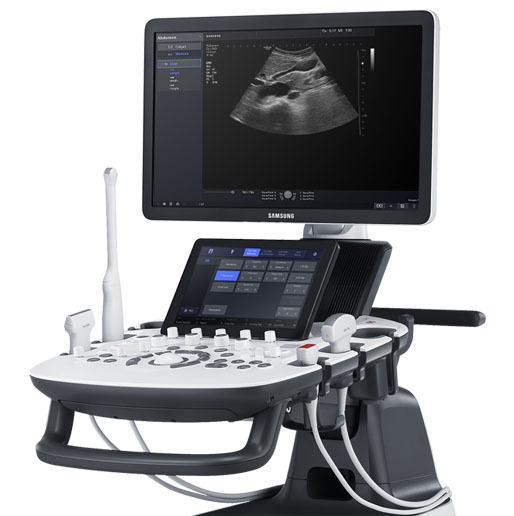 National Ultrasound offers a variety of 3D-4D Ultrasound machines such as GE Voluson i, GE Voluson e, GE Voluson E8, Voluson 730 Expert, Medison Sonoace 8000, Sonoace 9900 or Toshiba with the Xario and Apilo. 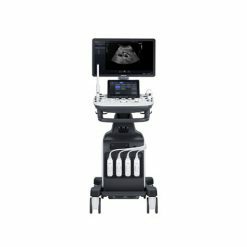 Our team of expert sales managers will help you find the right 3D-4D ultrasound machine to meet your diagnostic needs for an affordable price. 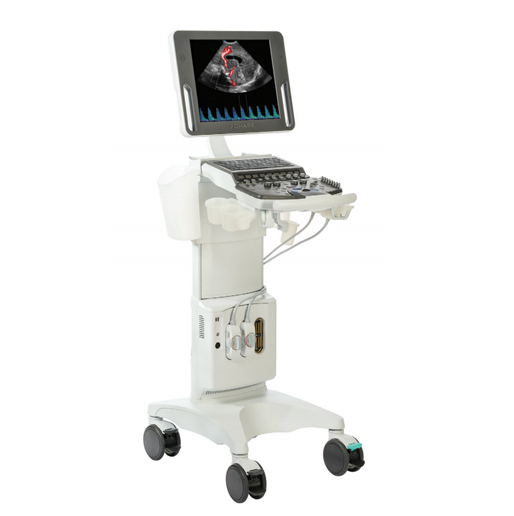 A 3D ultrasound machine is like a regular ultrasound machine in that it utilizes soundwaves to create a real-time image with high image clarity and quality. 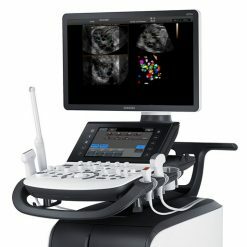 Specifically, 3D ultrasound machines create a three-dimensional picture of a baby inside the womb, letting patients see their child up close and personal before delivery. 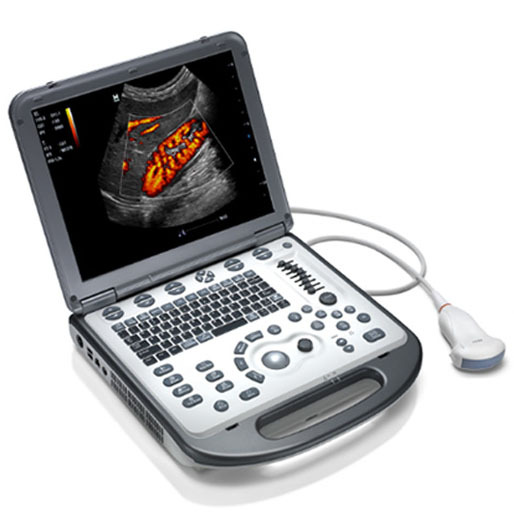 3D ultrasound is a proven safe and effective ultrasound technology. 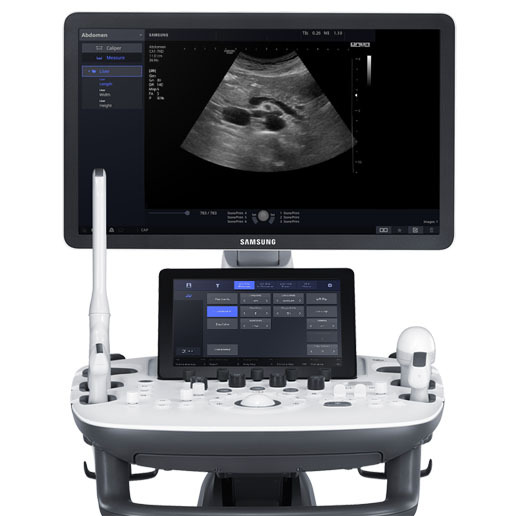 Brands like Mindray ultrasounds, Samsung ultrasounds, GE ultrasounds, and Philips ultrasounds, produce these ultrasound systems. 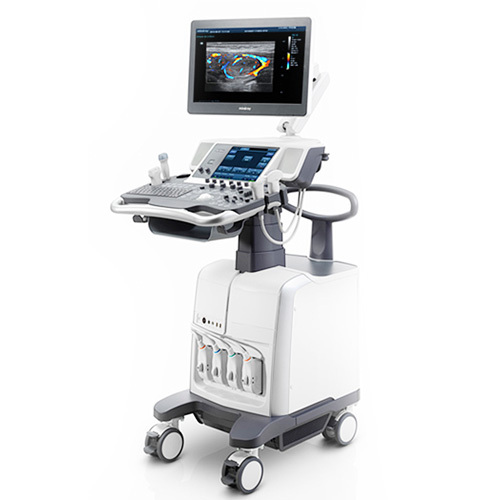 A 4D ultrasound system also uses soundwaves and doppler ultrasound technology to allow a patient to see their child moving in the womb prior to birth. 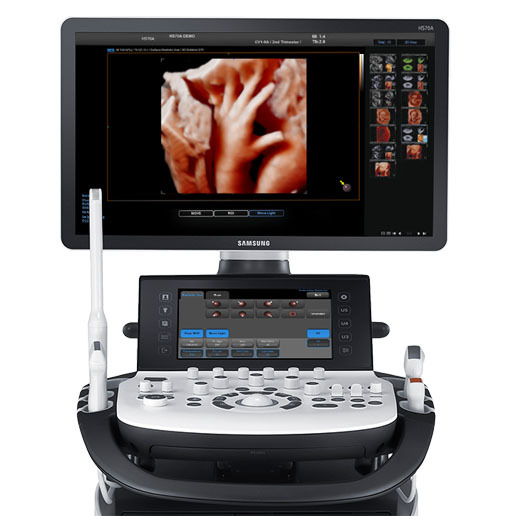 A 4D ultrasound machine produces a live video effect, and will let a parent view their child moving, yawning, and smiling. 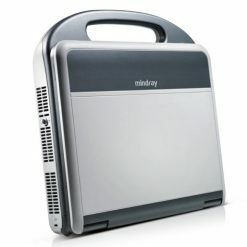 These are ultrasound images come to life. 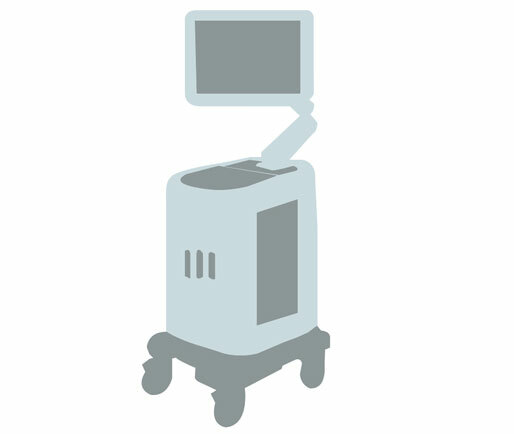 Both a 3D ultrasound and a 4D ultrasound machine can also help doctors detect birth defects like cleft palate, which would not be displayed on a regular, non 4D or 3D ultrasound machine. 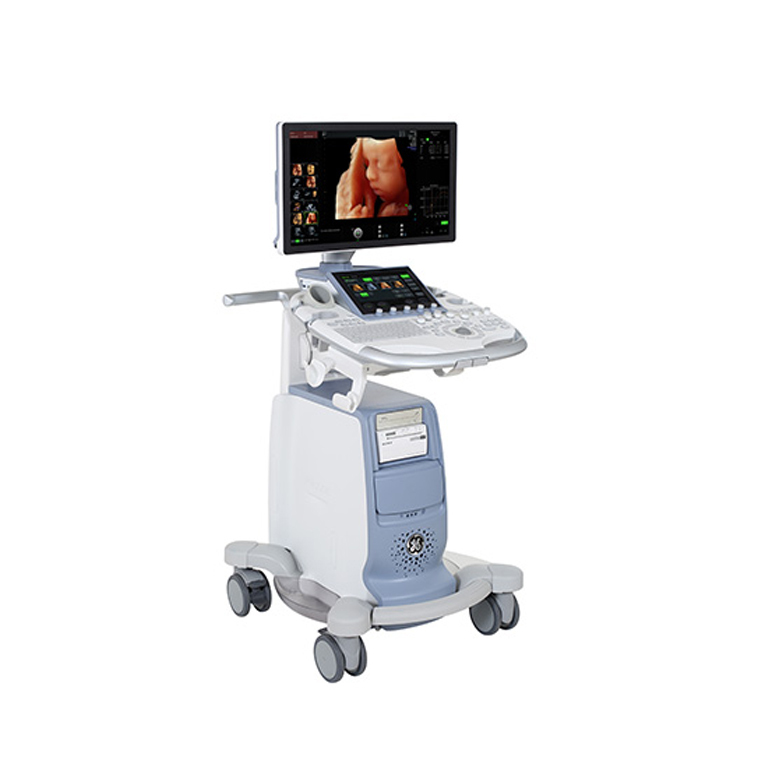 Philips, Samsung, GE, Mindray, and other companies produce and manufacture 4D ultrasound machines such as these.